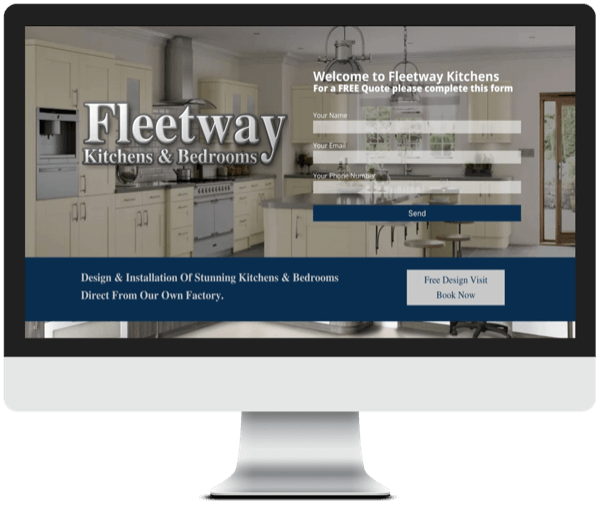 Based in the St. Helens, Merseyside we were given the opportunity to design a fully mobile friendly website, with the focus on big images and lots of visual content. We also added a door design selector and trade prices under a password protected section of the site. We have for the last four years also run their Social Media Marketing campaigns, on Facebook, Twitter and Instagram and provide basic SEO to keep them locally ranking.